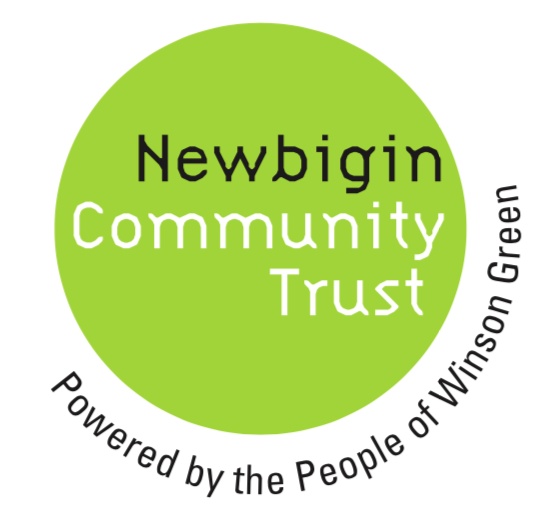 One of the innovative initiatives being piloted from Newbigin House is 'Zlto' volunteer rewards programme. Zlto was launched in the UK with Allan Van Der Meulen 12th June, 2018 at Newbigin House. This revolutionary new volunteers incentive program was designed as a mobile phone app by Allan and has so far enabled 35 local volunteers in Winson… Continue reading Congratulations to Zlto!